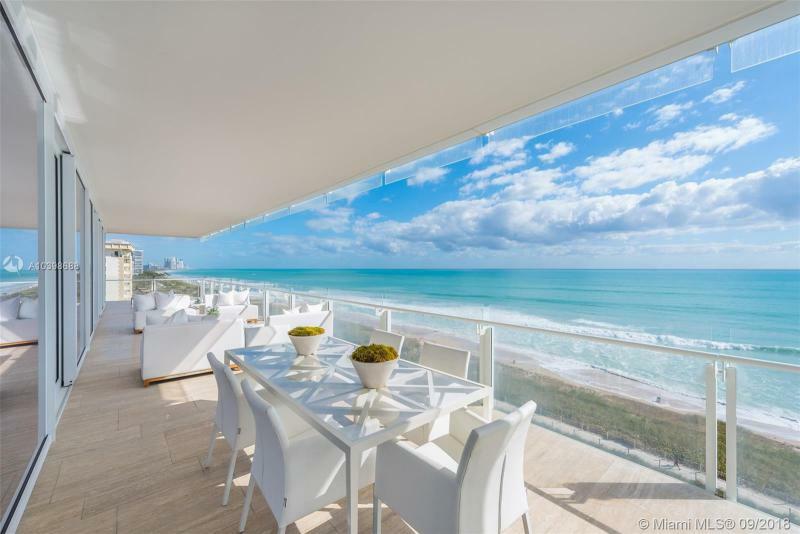 The Surf Club at Surfside is set to rejuvenate one of the most iconic and exclusive properties in Miami Beach into a destination of choice. 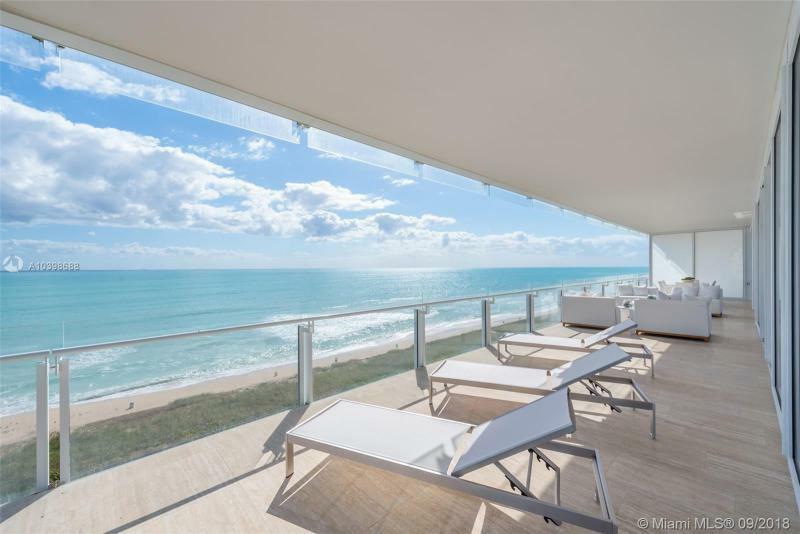 Ultra-luxury condominiums and hotel accommodations will surround a restored Surf Club at Surfside, bringing this extraordinary six-acre site on Collins Avenue into the 21st Century while sensitively restoring the historic landmark club at its core. The Surf Club at Surfside opened in 1930 and soon attracted an exclusive clientele to its iconic environs. 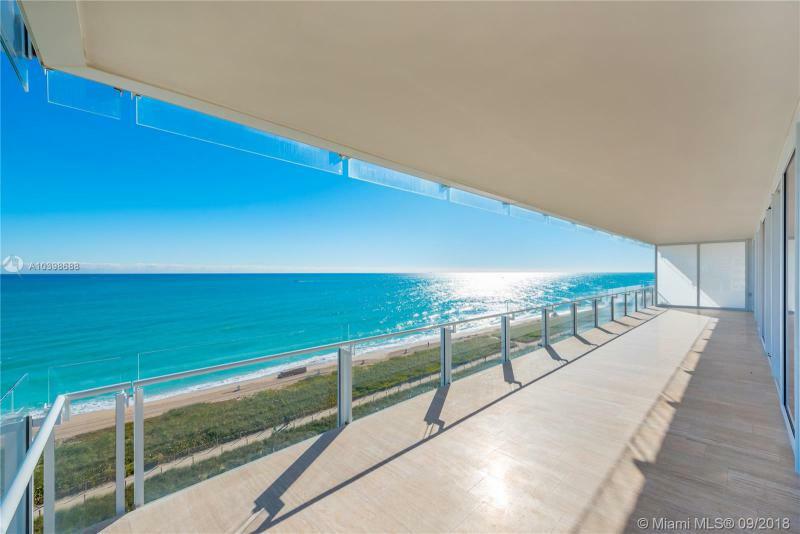 The original design by architect Russell Pancoast recalled a classical Mediterranean villa that took full advantage of the extensive 815-foot oceanfront location. Original architectural plans for the club are being used to restore the landmark structure to its initial splendor, bringing its ballroom, grand staircase to the beach, and Peacock Alley loggia to their full glory. The iconic row of curving bathing cabanas, including one to be dedicated to the memory of one-time guest Winston Churchill, are being restored as part of the historic preservation of the landmark club’s central elements. 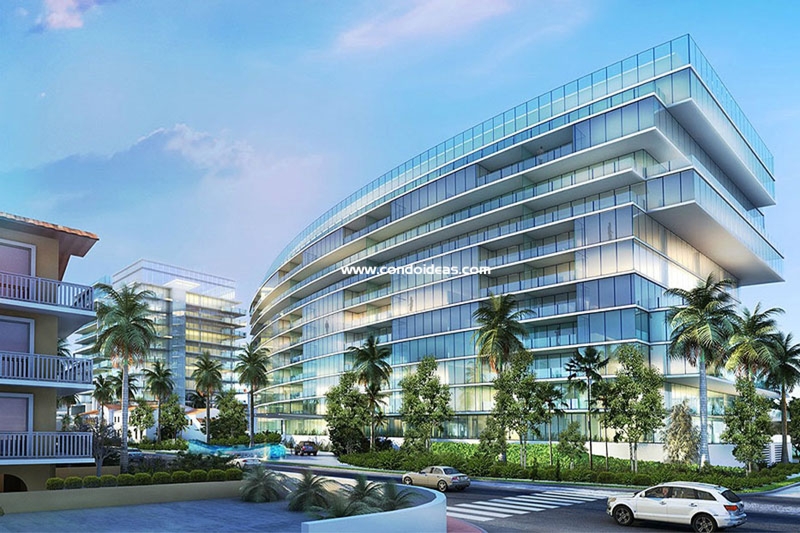 Three glass-clad towers, each twelve stories tall, are being added to the ocean-side property, embracing while not overwhelming the original Surf Club. To the north is a condominium tower. To the south a mix of residences and hotel units. And, between, an ultra-luxury five-star hotel and spa to be managed by the incomparable Four Seasons. 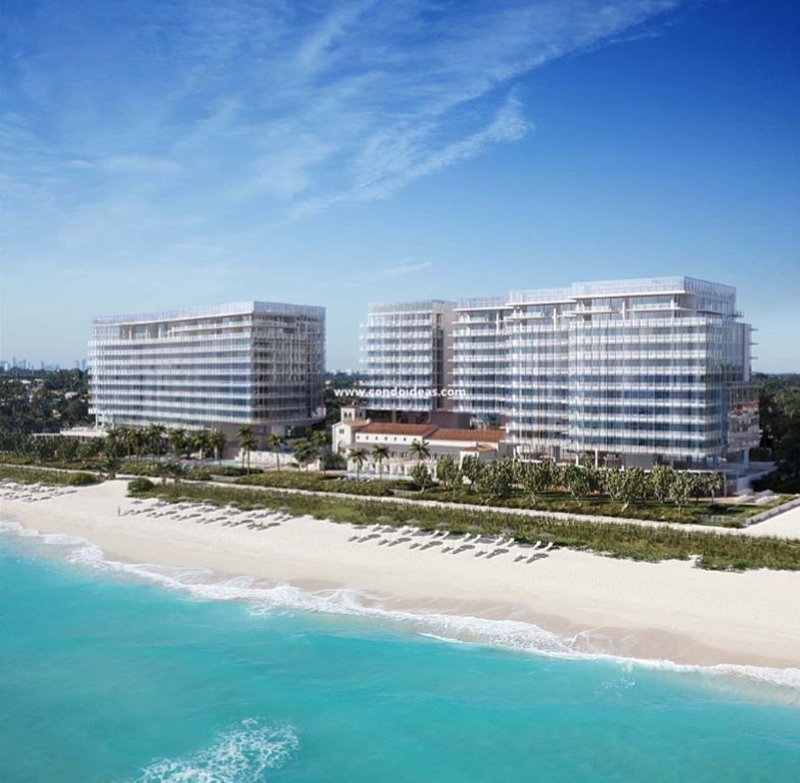 Each tower at the Surf Club will have its own broad driveway. 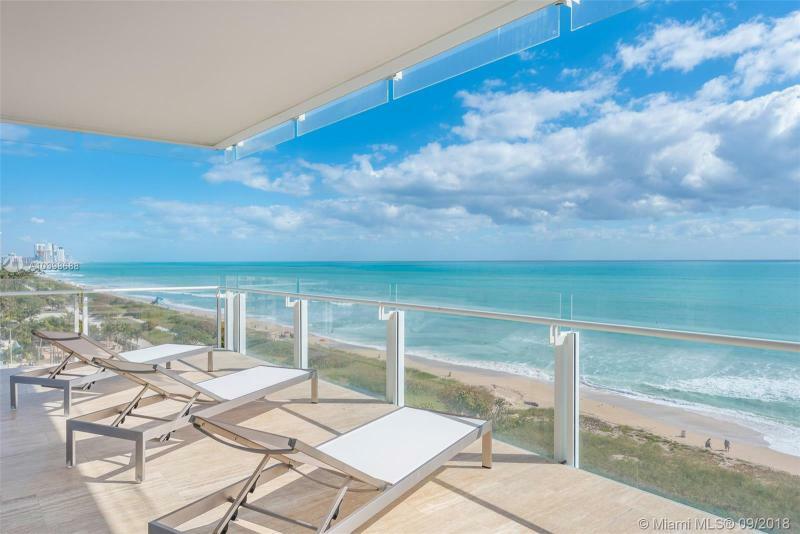 Tropical plantings will complement three oceanfront pools and numerous manicured lawns. Just across Collins Avenue an architecturally sympathetic four-story structure will encompass specialty shops as well as a convenient resident parking facility. 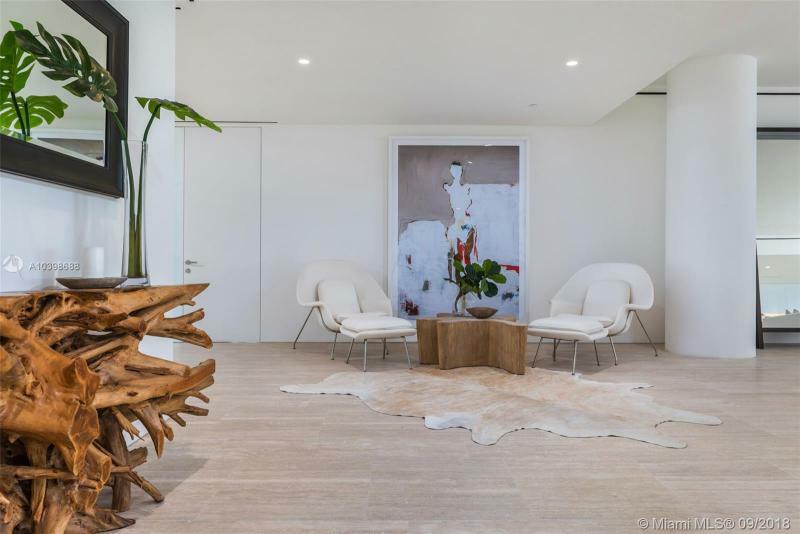 The 150 condominium and penthouse residences will range from 1,200 to 8,000 square feet. 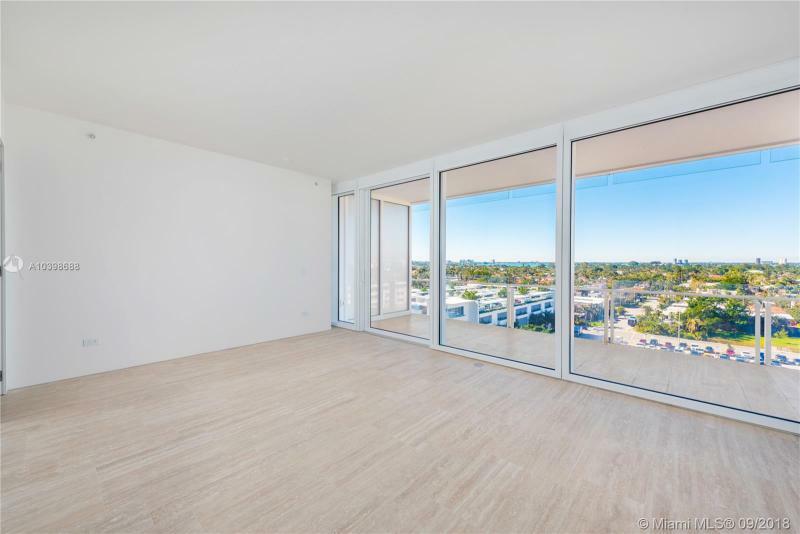 Floor-to-ceiling glass walls will soar in some residences to 20 feet and will include easy access to expansive outdoor terraces. Nearly fifty unique floor plans are available. 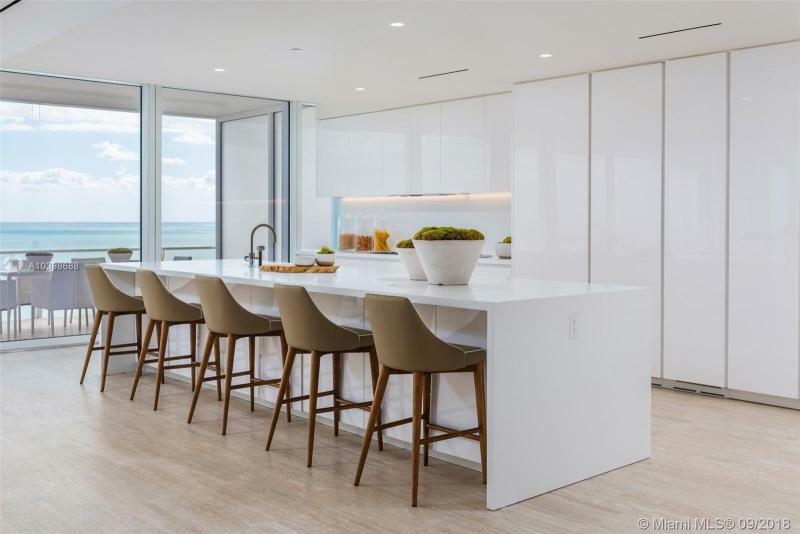 A personal consultation with designer Richard Meier will enable residents to customize their penthouse design, calling on designer-selected finishes, colors and hardware. 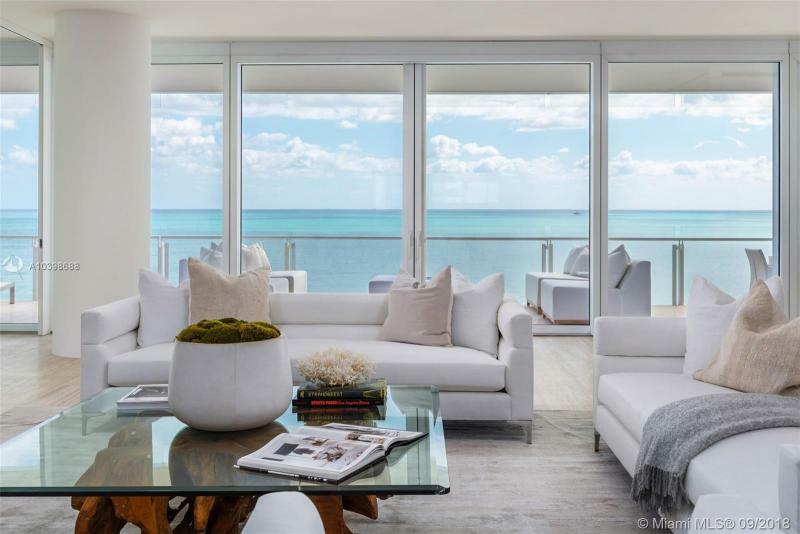 The five two-story and eight one-story penthouses feature Ocean-to-Bay master suites with sitting rooms and two master baths. Kitchens offer a range of high-end appliance options to be set in custom cabinetry. All units include integrated media systems and ultra-high-speed connectivity. Private service quarters are accessed by a separate service entrance. 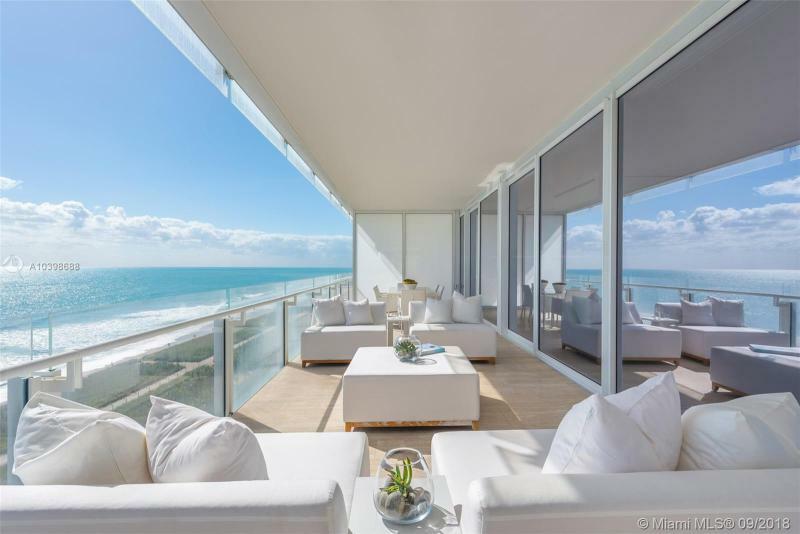 Once the beachside destination of world luminaries such as the Duke and Duchess of Windsor, Frank Sinatra and Elizabeth Taylor, the Surf Club at Surfside now offers the discriminating purchaser a classic residence reconceived for the future. 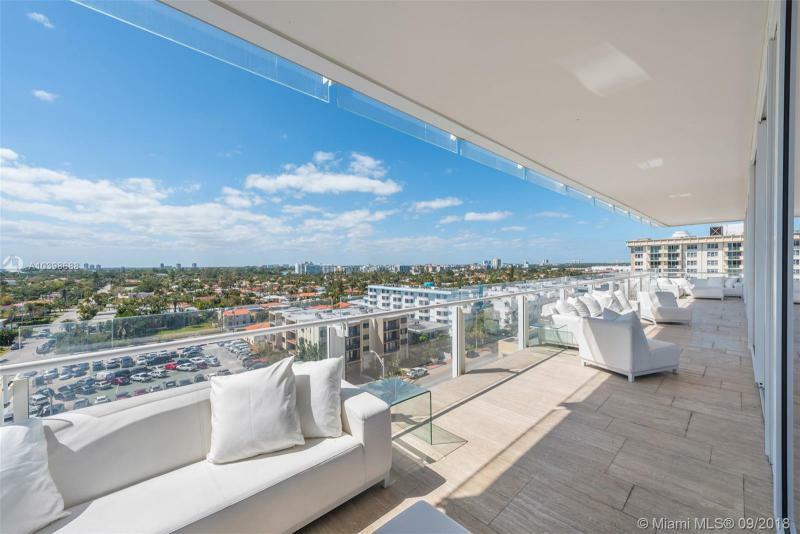 And all within minutes of the shops of Bal Harbour, Miami’s fabled golf courses, and the excitement of all that is Miami Beach. 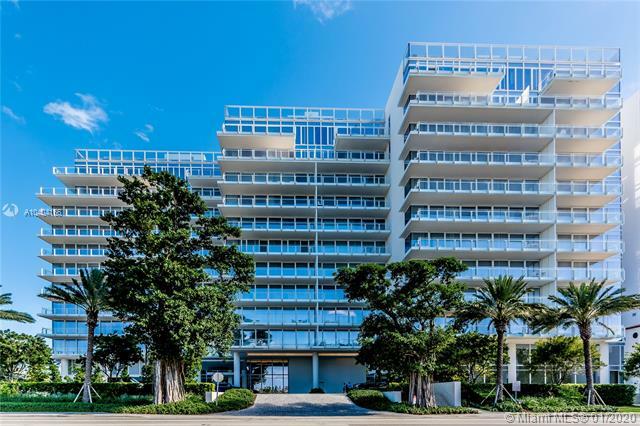 In the same area, you should also check out the 5600 Collins condo. Five-star resort style amenities provided by the Four seasons available for all residents. 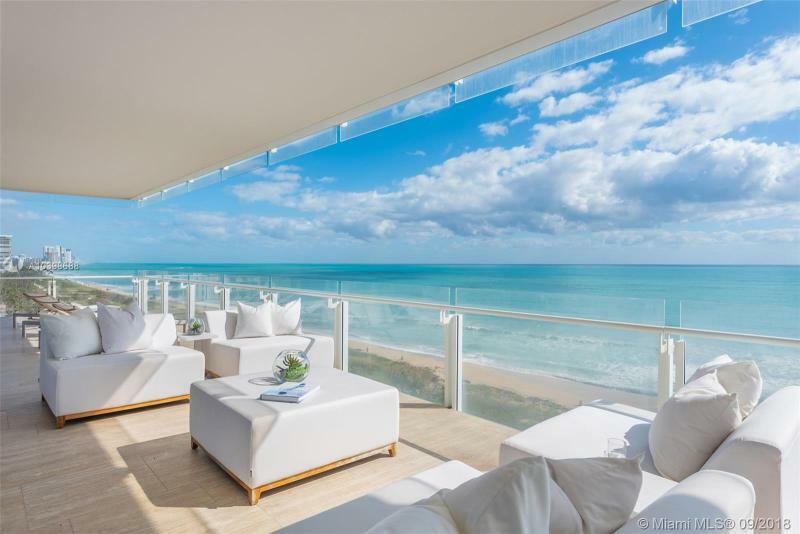 Elegant beachfront / oceanfront cabana areas with boardwalk. Gourmet specialty food products stores and boutique shopping. Two swimming pools designated for residents only, set in a lush garden landscape. Two fitness centers fully equipped and bathed in natural light. Private elevators with private vestibules. Chef's kitchens with custom cabinetry, side-by-side refrigerator and wine storage, six-burner gas cooktop, true exhaust kitchen hood, dishwashers, and back-up power for cold storage. 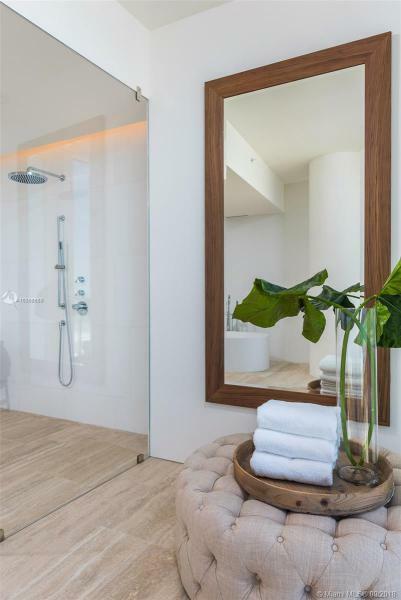 Spacious master suites with two master baths and two dressing rooms with custom closets. 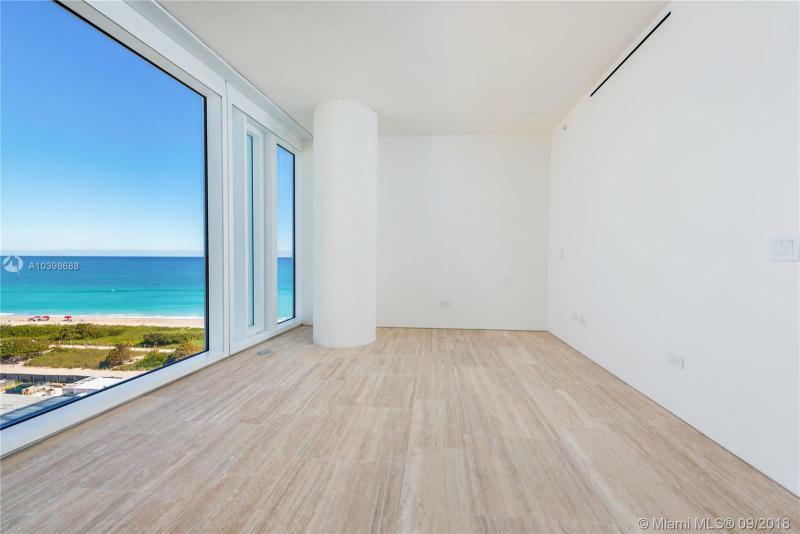 Views: Endless views of Miami, Biscayne Bay, and the Atlantic Ocean. Parking: Secure parking including self-park spaces, valet services, and a limited number of private locked garage spaces.